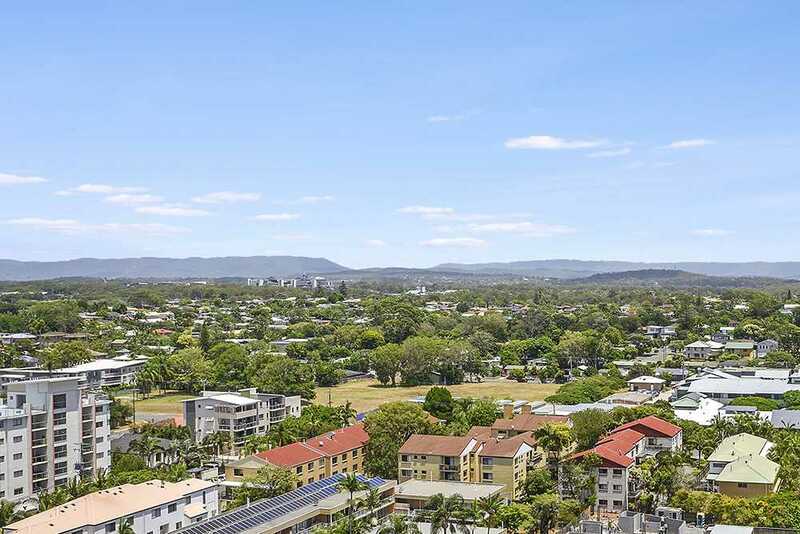 Spectacular Broadwater & Hinterland Views!! 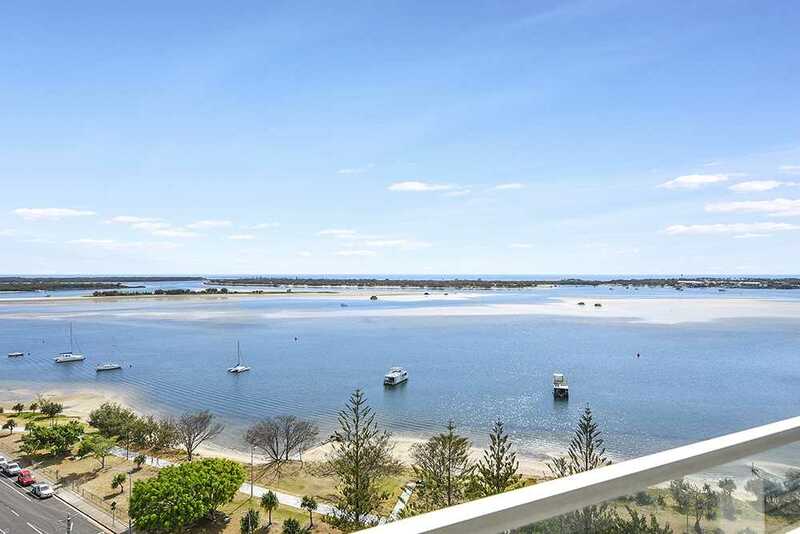 With stunning Broadwater and Hinterland views, this is the one you have been waiting for! 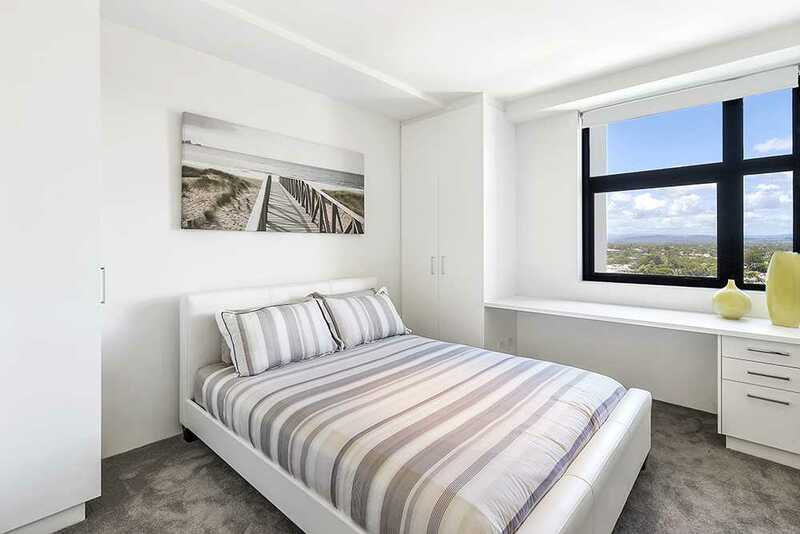 Located on the 13th floor, this immaculate property offers two spacious bedrooms and one large bathroom. 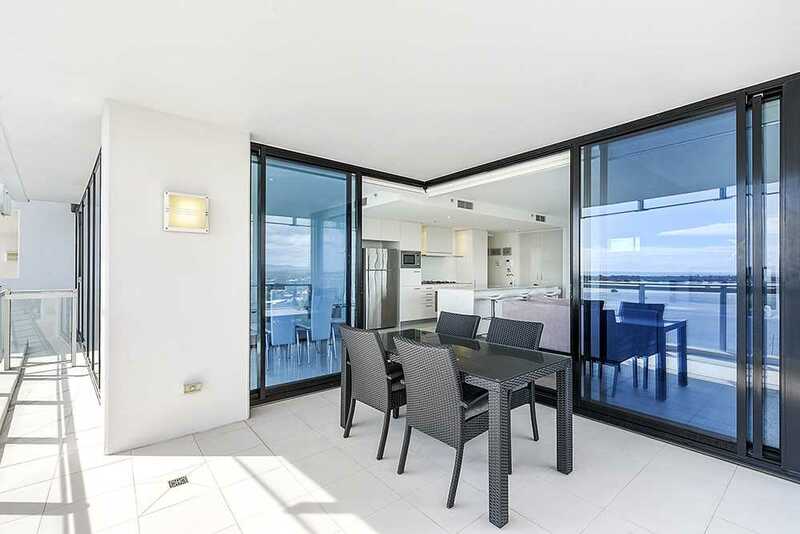 Excellent gourmet kitchen with large open plan living and dining area which flows out onto the large 22sqm balcony area. 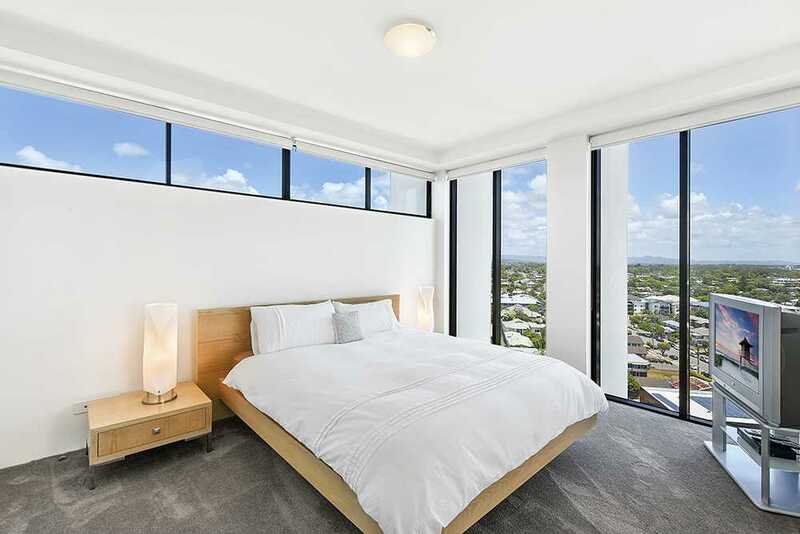 Views from every room, you will not be disappointed!! 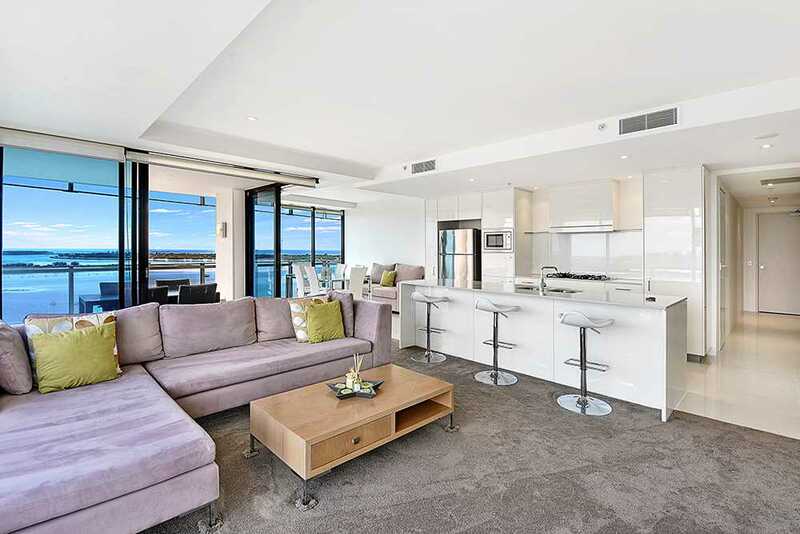 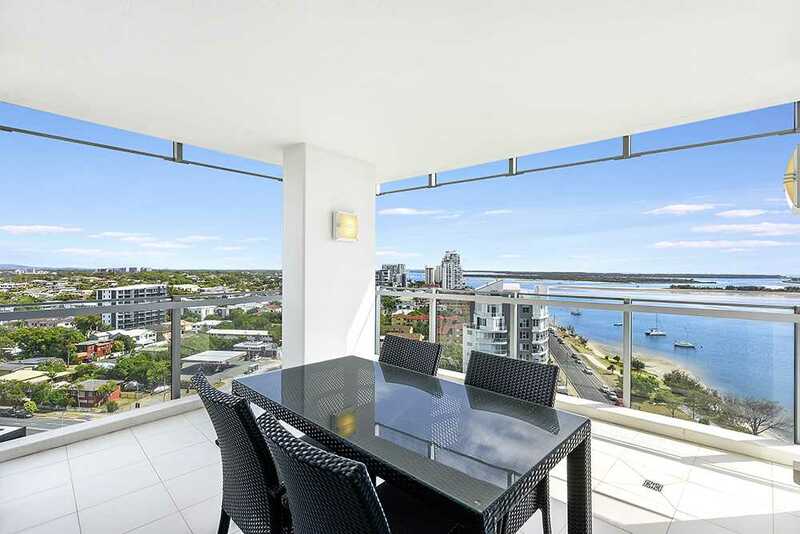 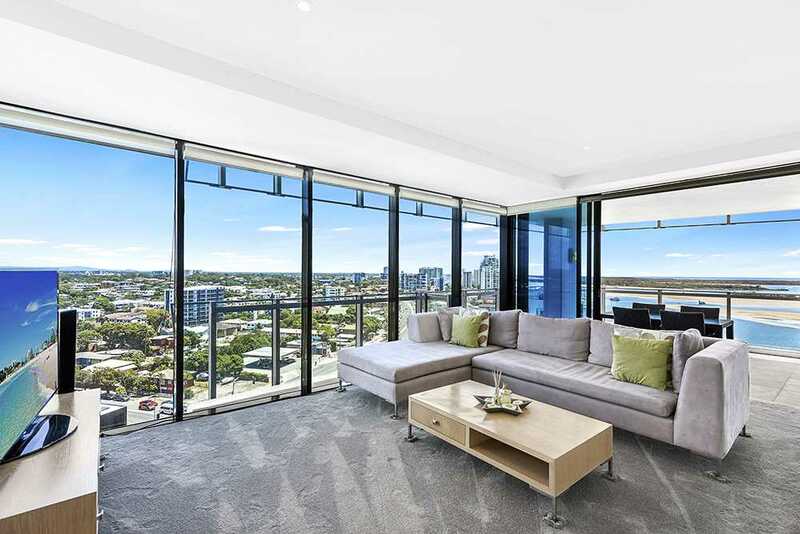 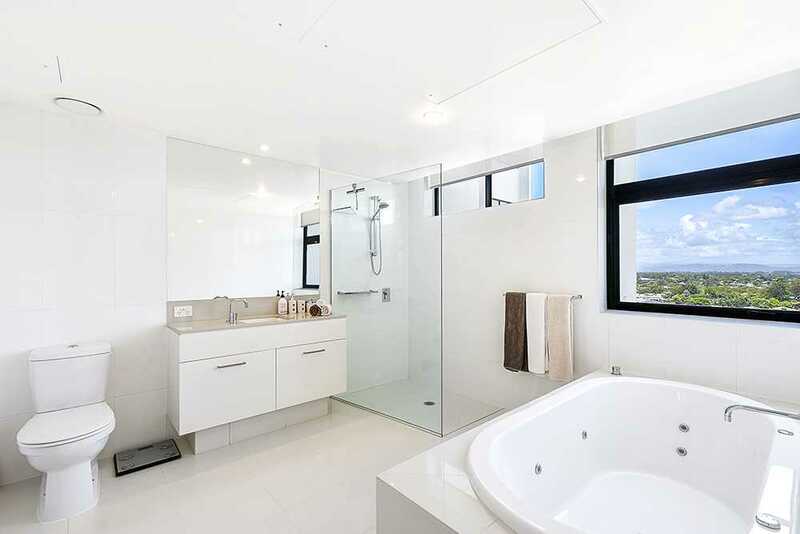 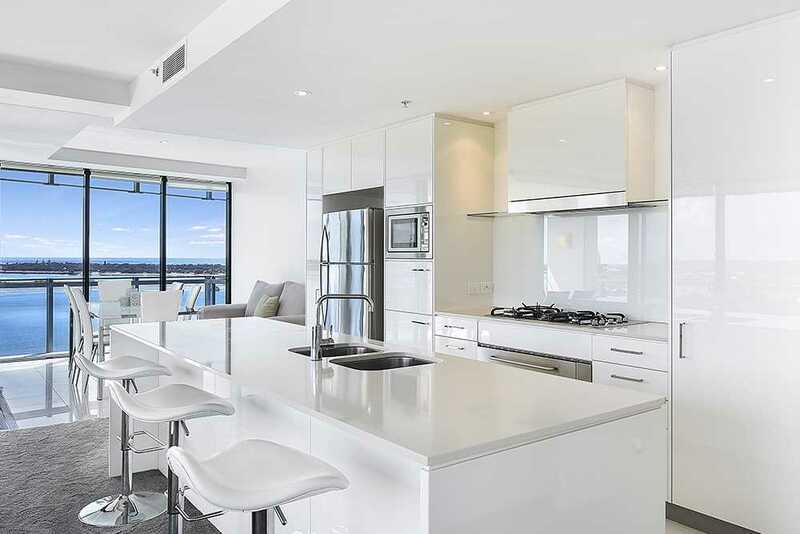 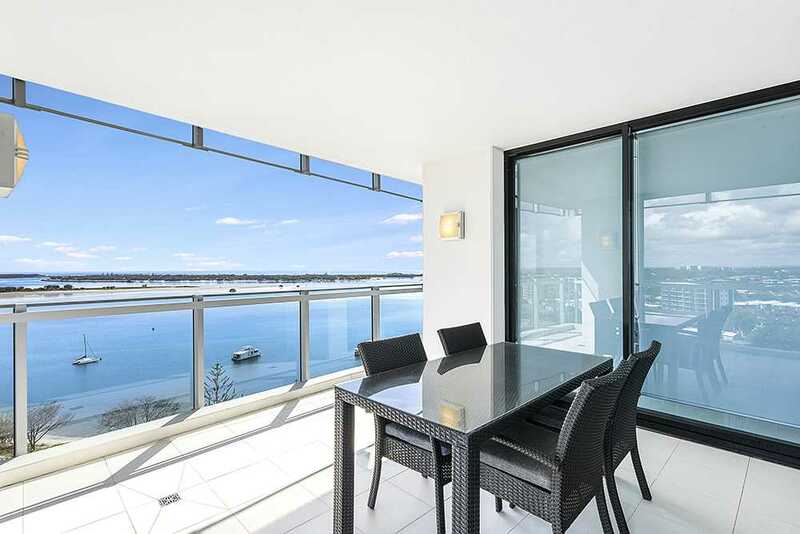 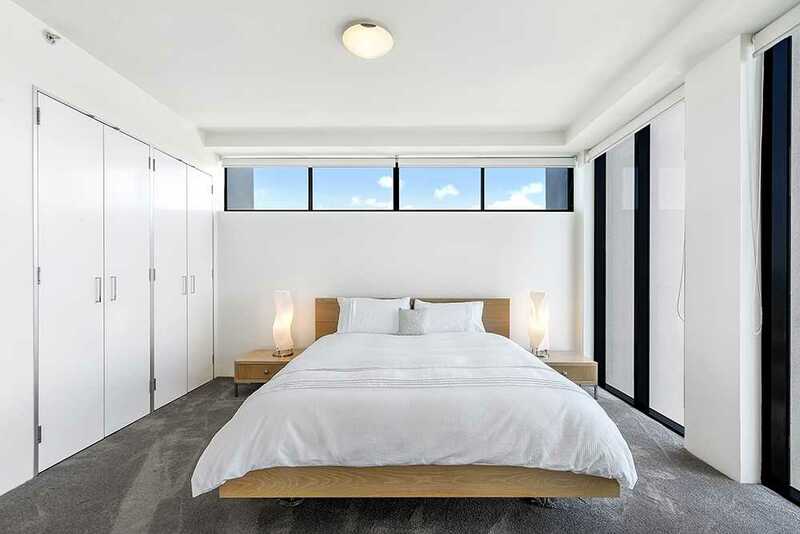 Lumiere Private Residences offer comfortable, and elegant living, right on the Broadwater. 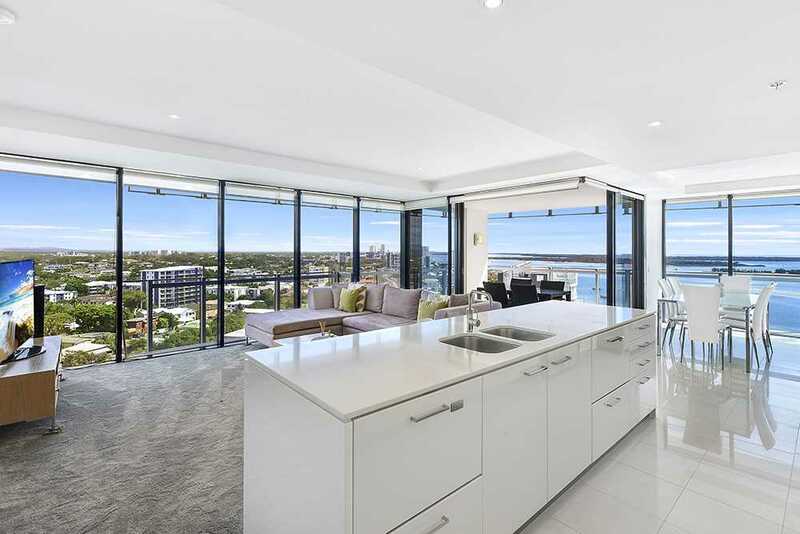 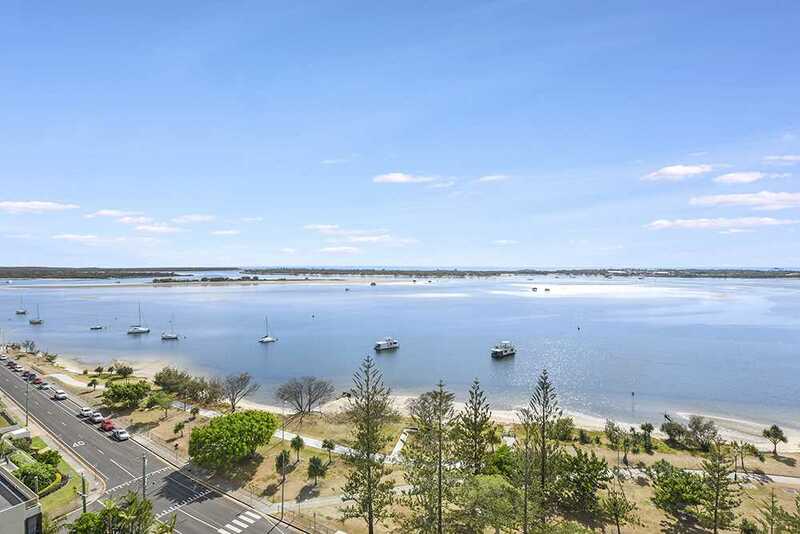 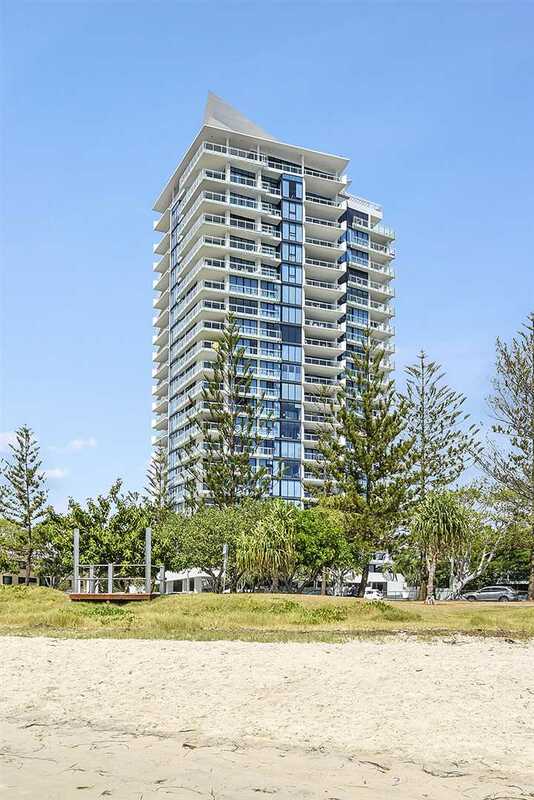 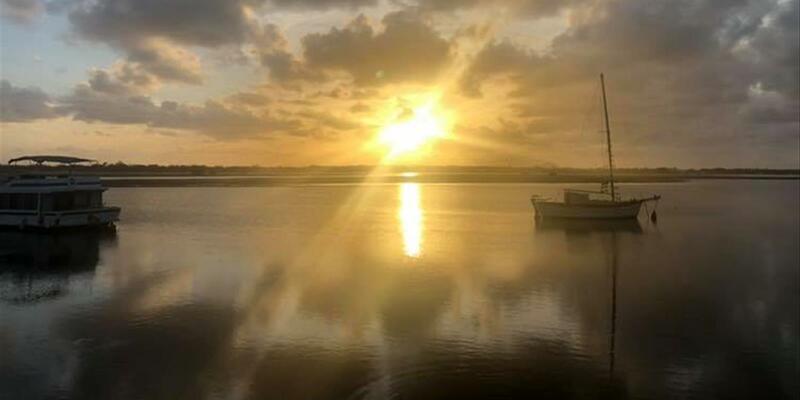 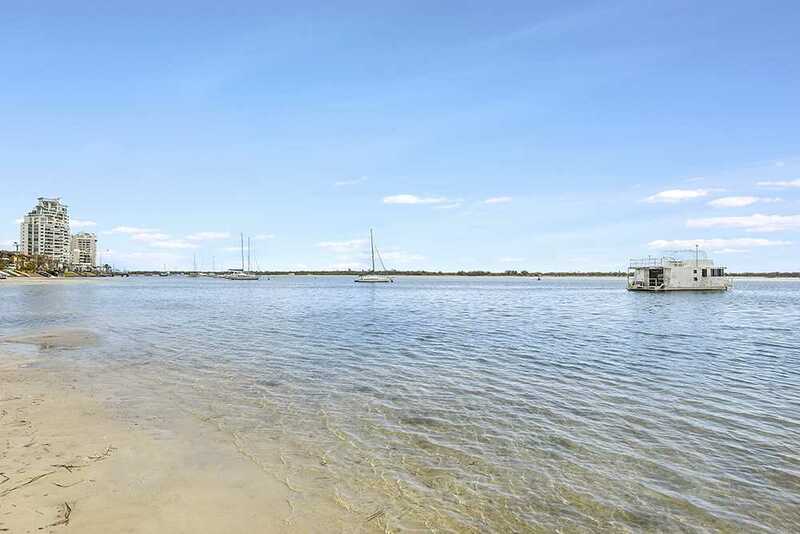 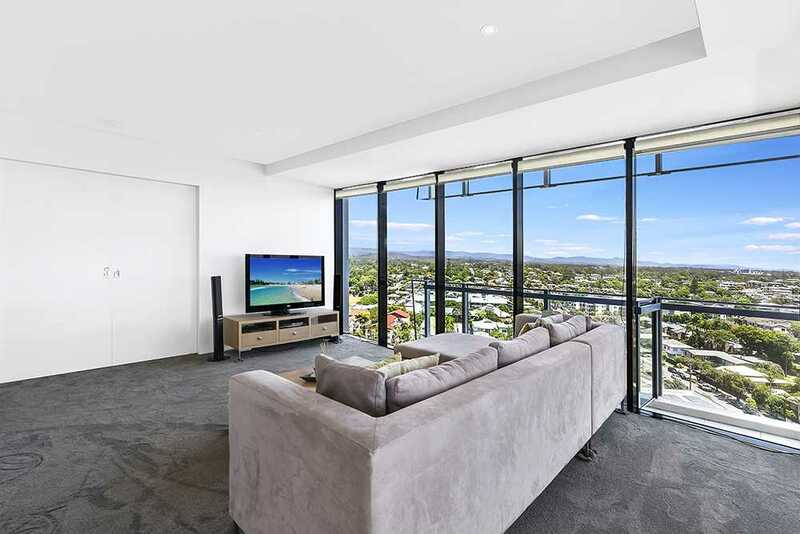 The location of the building is second to none, positioned right on the Broadwater with a popular park right out the front! 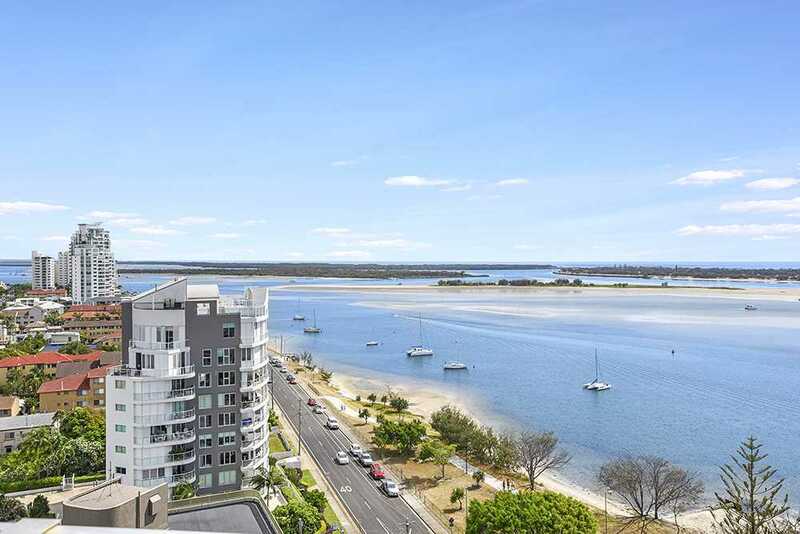 Walking distance to restaurants, shops, cafe's, shopping centres and the fantastic Broadwater. 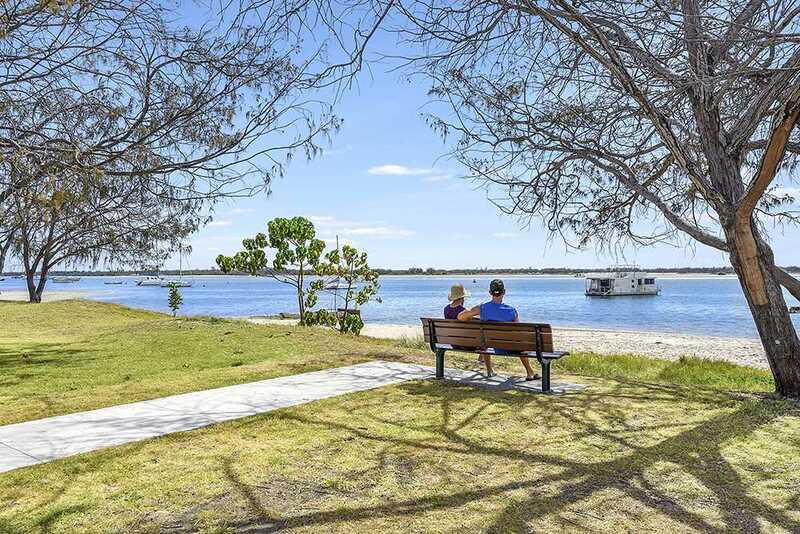 Building facilities include full resort facilities including private residence lounge, 25m heated pool, spa, sauna, steam, gym & BBQ area, onsite managers. 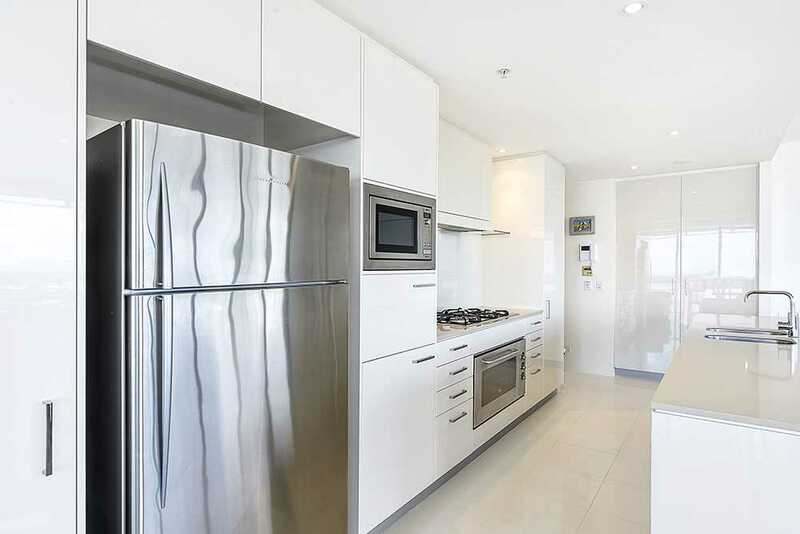 Lumiere is located just a short distance from the new hospital and the bus line is only 100m away . 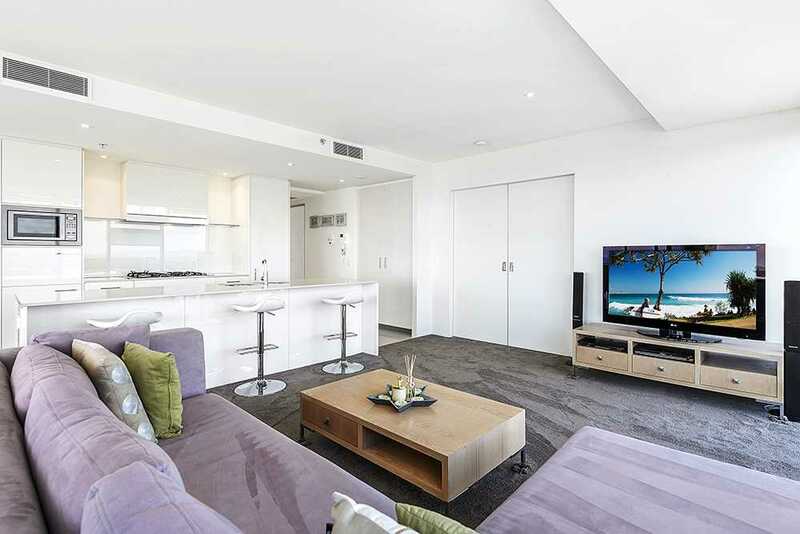 This pet friendly residential complex offers full resort facilities including private residence lounge, 25m heated pool, spa, sauna, steam, gym & BBQ area.